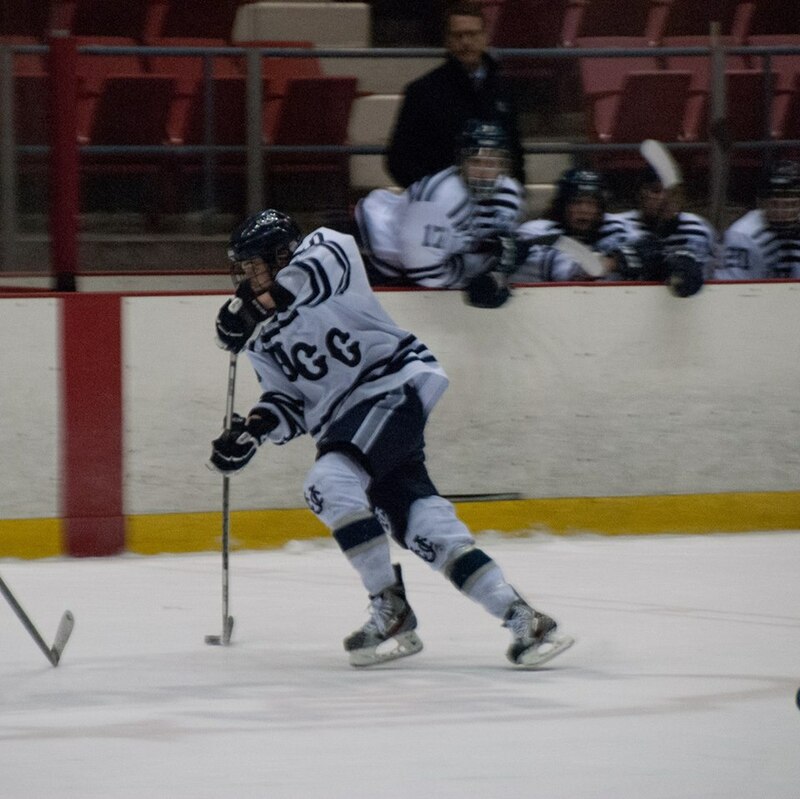 Recently the Varsity Hockey team wrapped up their regular season with a hard fought battle against SAC. This week a special recognition goes out to the Varsity Hockey Captain, Matt Baker, who led the team in scoring and has been a cornerstone player for the team for the last two years. This year Matt racked up 26 goals and is more than deserving of the ‘athlete of the week’.